Safe Option Solutions offer a wide range of Rock Climbing Equipment and Rescue Equipment. Whether you are climbing recreationally or in an intense rescue situation, equipment is your lifeline. You want assurance that it’s safe, reliable and intended to meet the rigor of an adrenalin charged challenge. 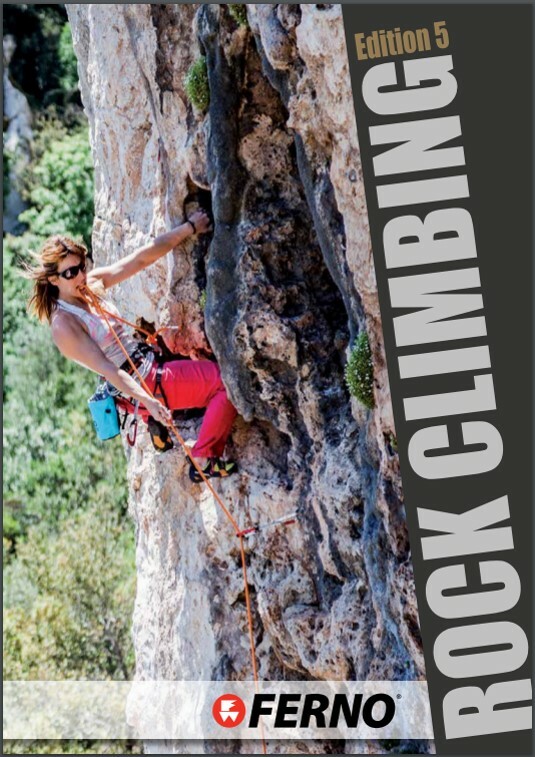 Ferno rock climbing products are designed to minimise risk and maximise safety. As a climber, you can be confident that functionality, reliability and durability are as important to Ferno as they are to you, our safety gear is our proof.